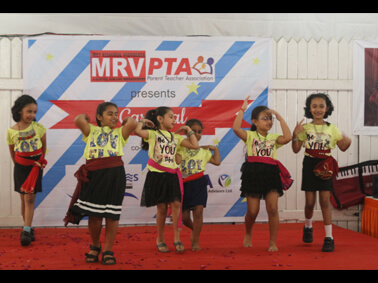 MRV PTA marked the beginning of the festive season with the MET Rishikul Vidyalaya Carnival 2018 on 27th October. The event was inaugurated by Hon. 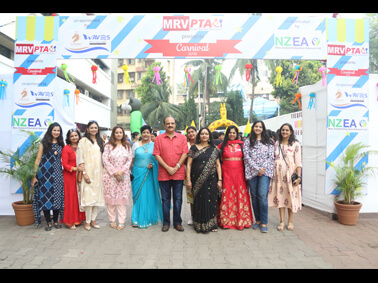 Trustee, Pankaj Bhujbal and MRV Director Dr. Arundhati Hoskeri with the PTA Vice President Ms. Karizma Mehra and the PTA representatives. The event had product stalls with eco-friendly useful products, game stalls with creative games to engage the children, educational booths and food stalls. Talented students from MET Rishikul Vidyalaya showcased their talents in singing, dancing and playing musical instruments. A drumming session was organized which was thoroughly enjoyed by all. 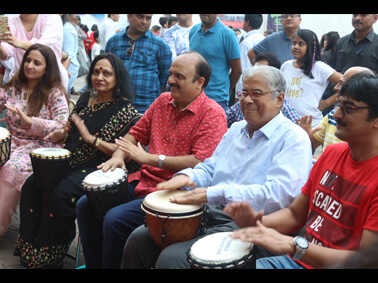 The Carnival offered fun filled entertainment and celebration with many fond memories for students, parents, faculty and staff of MRV and MET.